Nokia has re-entered the smartphone world with a bang. And while the brand is seeking to return to its former glory, the company seems to have many products in its pipeline for 2017. Only a few days back we reported that the Nokia 3, Nokia 5 and Nokia 6 will be launched in India in May. Now a new report has just appeared online which suggests that HMD Global is reportedly gearing up to release high-end variants of its handsets. According to various reports, the phones that HMD Global will be launching in the coming days are the Nokia 7, Nokia 8 and Nokia 9. 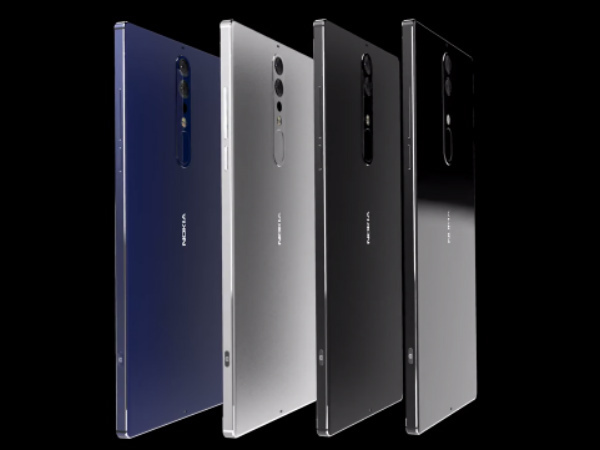 However, we still do not any word or official announcement from the company, but the same report also notes that three models are expected to be launched in July or the first week of August. Other reports suggest that the devices could hit the store shelves by the end of the third quarter. Besides, if these devices are launched it will take some time for them to reach India. 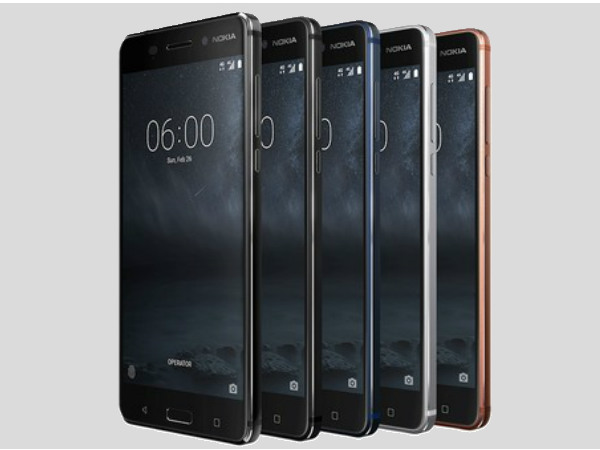 Nokia 7 is expected to feature a metallic unibody design and come with full HD display with 1,080×1,920p resolution. The smartphone has already been reported to be testing Qualcomm Snapdragon 660 processor. The handset is expected to run Android Nougat operating system. It is also expected to feature a camera by Carl Zeiss optics, with a changed back design. Nokia 7 is touted to come with a fingerprint sensor and fast charging technology. Nokia 8 is expected to sport a display bigger than the Nokia 7. According to recent leaks, this phone is expected to come with 5.7-inch Quad HD display and have the standard 16:9 aspect ratio. The device is expected to come with 22-megapixel OIS + EIS main camera and a 12MP front sensor. 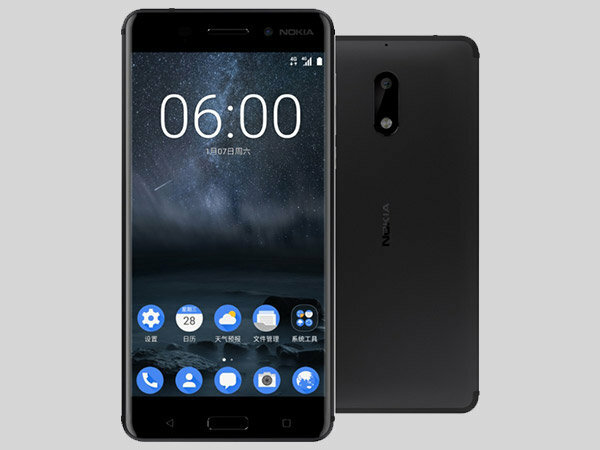 Nokia 8 is reported to use Carl Zeiss lenses for its cameras and the phone might feature 64GB or 128GB of built-in storage, a microSD card slot, and 6GB RAM. Nokia 8 is also expected to come with Android Nougat pre-installed. While some reports have stated that the phone would be powered by Qualcomm’s Snapdragon 660 chipset like the Nokia 7 but more recent rumors hint at Snapdragon 835 processor. Nokia 7 and Nokia 8 are touted to be mid-ranger products from the company. Many reports have suggested that Nokia 9 will be the company’s flagship device. And this phone is expected to take on the likes of Apple and Samsung. While expectations are high, Nokia 9 according to the leaks and renders that we have seen so far will sport a 5.5-inch QHD OLED display with a 1,440×2,560 resolution and an aspect ratio of 18:9. Further, the smartphone should come with an IP68 standard making it water-and-dust resistant. Nokia 9 will have a fingerprint scanner, an iris scanner, and an OZO audio. It may have a Qualcomm Snapdragon 835 processor, an Android 7.1.2 Nougat OS, a 6GB RAM, a 64GB/128GB internal memory (with microSD card slot). 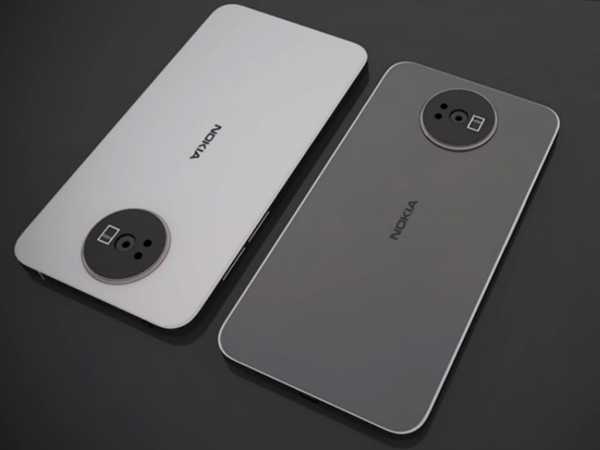 As for the cameras, the Nokia 9 is expected to feature an impressive 22-megapixel dual-camera system on the back with PDAF and Zeiss optics. The front should get a 12MP sensor. The smartphone will reportedly come with a huge 3800mAh battery and Quick Charge 4.0 technology.